The purpose of cavity wall construction is to improve the weather resistance of traditional 9” masonry and improve the insulation of the building. It acts by two leaves of 4½” brick being linked with metal ties. Ties have been made from a variety of materials, but the most common is mild steel with a galvanised or bitumen coating. The life of the masonry is much longer than that of the mild steel, therefore at some point the ties may need replacing. Corrosion of the steel ties causes them to expand, forcing the bricks apart above and below the ties, and this is evident by external horizontal cracking. It is rare that wall tie failure is an immediate threat to the occupants of a property. It is more likely to be a danger to those outside, and to adjacent properties. The above can all play a part in the deterioration of the wall ties. • Horizontal cracking at regular intervals externally. • Outward bulging of brickwork. • Lift to the roof – disturbance of roof slates at the verge. 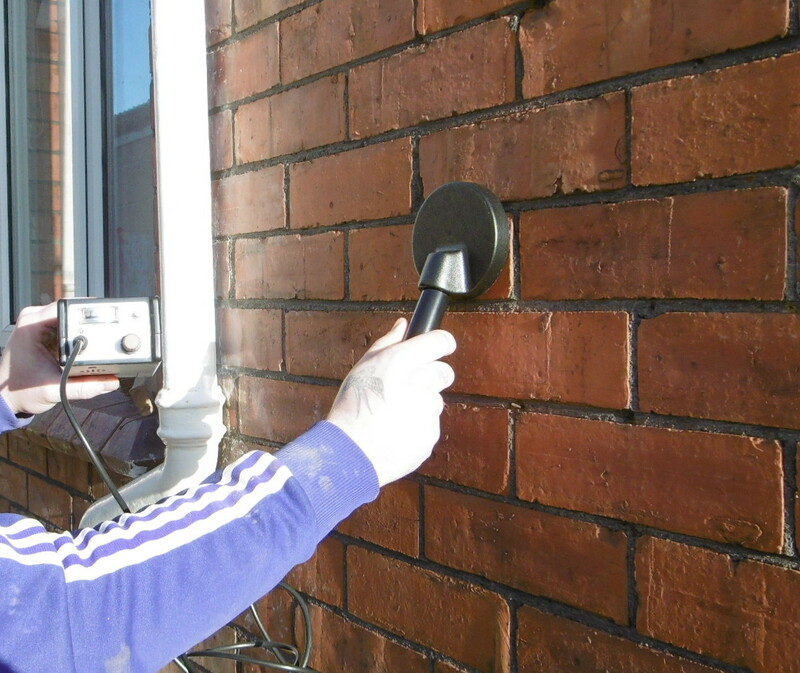 • Lifting or sagging of cills and lintels. • Movement between window frame and plasterwork internally. • Stair strings and skirting boards could separate from the walls. A careful assessment of the problems must be made by an approved remedial contractor such as J & M Remedial Services, who will provide a survey report with full recommendations.